1. 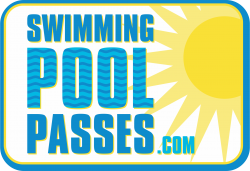 Keep people out o..
Why is My Lifeguard Staff Not Enforcing the Pass Policy? 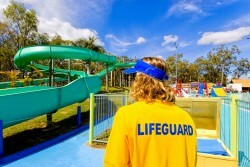 I have been supervising lifeguards for well over a decade. I have seen my share of excellent lifegua..